Reduce impact, speed rehabilitation, and prevent future injuries by using SmartCells Physical Therapy solutions. REDUCE IMPACT FORCES, TRAIN LONGER, GROW STRONGER. SmartCells Personal Training products are the perfect for those who love to stay active, and wants to stay comfortable and feeling good in the process. The unique line of SmartCells Personal Training products can reduce impact stress on joints by up to 90% while at the same time providing a safe, stable surface for workouts. 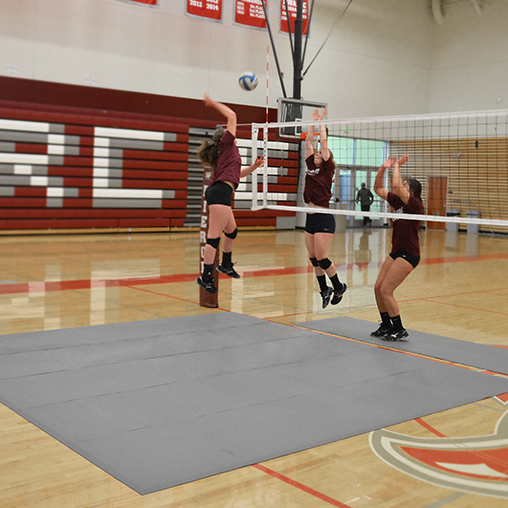 Available in three different colors (Black, Light Brown, and Grey) as well as three different sizes (36”X60”, 52”X60” and 52”X88”), the remarkable SmartCells Personal Training mats are low profile (1/2”) and have molded-in beveled edges. 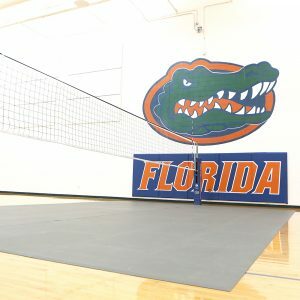 For custom applications, SATECH, Inc. offers custom-sized mats as well as a wall-to-wall flooring option that is perfect for in-home gyms and aerobics flooring. SmartCells provide a stable surface that can unload up to 90% of impact stress on joints and tissue. Which enables you to do more with less wear and tear and speed rehabilitation times. The good news is that there are things we can do to mitigate the causes of OA and enable us to continue our healthy, active lifestyles. Losing only 10 pounds can reduce the risk of future knee OA by 50 percent. it is estimated that for every pound you lose, you remove about 4 pounds of stress from your knees. So, individuals who lose 10 lbs. would be subject to a total of 48,000 less pounds of pressure for every mile walked. Physical therapy plays a critical role in the nonoperative treatment of knee OA. Learning Range-of-motion, strengthening and stretching exercises can improve knee motion. People who modify their activities can actually slow down the effects of knee OA. For instance, people who normally jog might decide to walk, bike, or swim to reduce impact on their knee joint. The key is to create less strain on joint and tissues. Small, medium and large sizes tailored to your personal exercise regime. Customized for your in-house exercise room or rehabilitation facility. Wall-to-wall comfort and protection. SATECH, Inc. has blended our world-renowned cushioning technology with the very best technical knowledge of functional insoles and orthotics, through our purchase of Fastech Labs, the visionary, decades-long trend-setter in foot and ankle support. This perfectly supports our key corporate belief that everyone is an industrial athlete, and should have the very best tools for high performance outcomes.